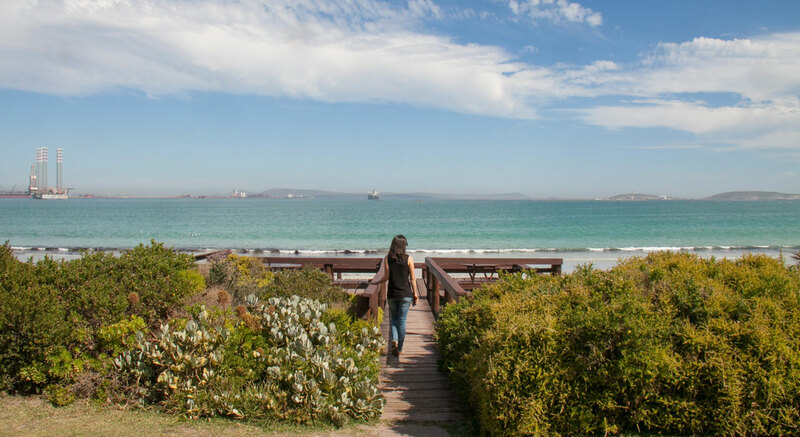 This family-friendly resort in Saldanha Bay is just the place to let the ocean wash away your stress and allow you to reconnect with the important people in your life. Set right on the beach Blue Bay is paradise for anyone who loves the feel of sand between their toes and salt water on their skin. If physical activity helps you to unwind you can go and work out in the gym, swim some lengths in the pool or play your own version of Wimbledon on the tennis court. Protecting the ocean is important to the owners of the resort, so please collect a bucket from reception and head out onto the beach. Fill your bucket with the bits of plastic and litter that blow onto the beach daily and then claim your free coffee back at the lodge. Take your coffee onto the deck and take note of the views. That long beach can give you hours of free entertainment. Walk along the beach to the steelworks and to the wreck of an old fishing vessel. 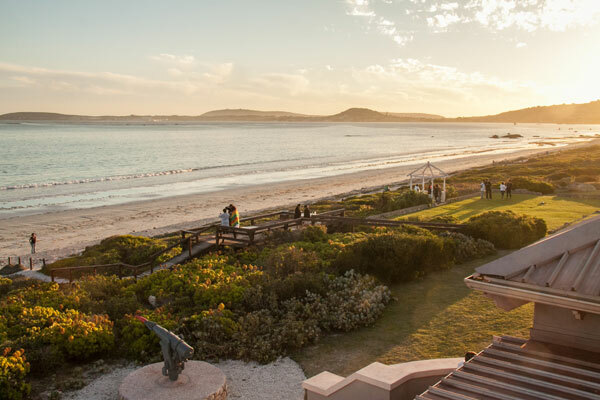 Throw a Frisbee, play some beach soccer, build a castle or create art in the sand. Walk around the gardens, cross the arched bridge over the stream, and find the kids play area complete with a trampoline. 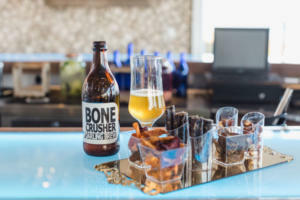 Head to the newly built bar for cocktails or go to the deck on the waters edge and watch the sunset. If there are any clouds in the sky you are in for a treat, but even if the sky is clear there is something very calming about watching the sun sink below the horizon. 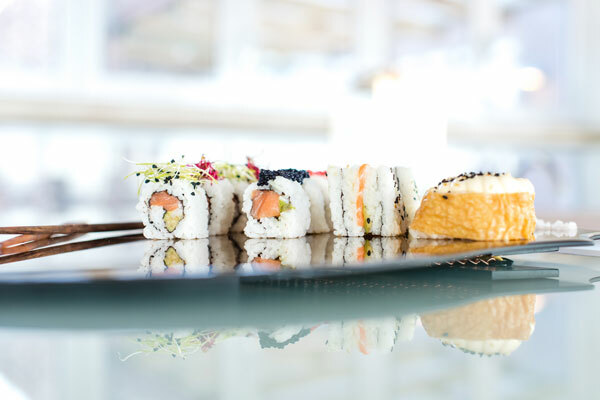 Enjoy dinner in the restaurant with unlimited views of the bay and take note of the daily specials that are legendary in the area. Fall asleep to the rhythmic sounds of the waves slapping the sand and rolling back again. Visit the bird hide at the lodge. Watch as tiny birds dart across the water, frogs croak, a heron stands as still as a statue and the sun lights up the sky and animates the vivid colours of nature. This is such a calming way to start the day. An information board in the hide will help you to identify the birds you see. 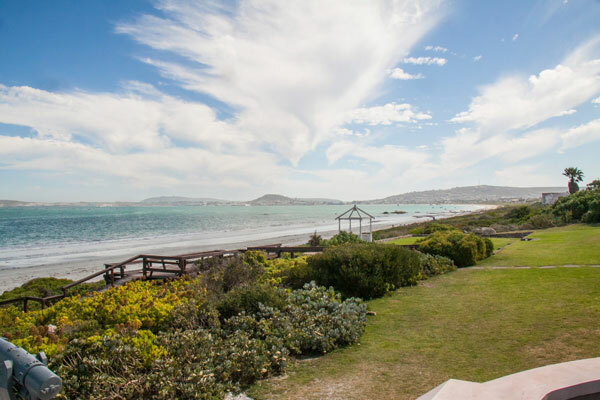 Walk on the beach and build up an appetite for breakfast, take your coffee onto the deck and if you can sit contentedly and stare at this view, you are totally relaxed and in tune with nature. This is a good time to book a spa treatment, massage or just some pampering. During the holiday season, Blue Bay Lodge offers an exciting activity programs for all ages. For the kids the jumping castle, cupcake decorating, arts and crafts, face painting and kids hour are popular. Teens love the beach volleyball, 5 a side soccer, and Arabian nights events. 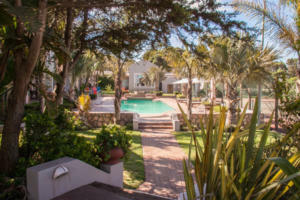 The whole family can enjoy a marshmallow braai, movie nights, bingo fun, croquet on the lawns or chilling around a bonfire at the beach boma. 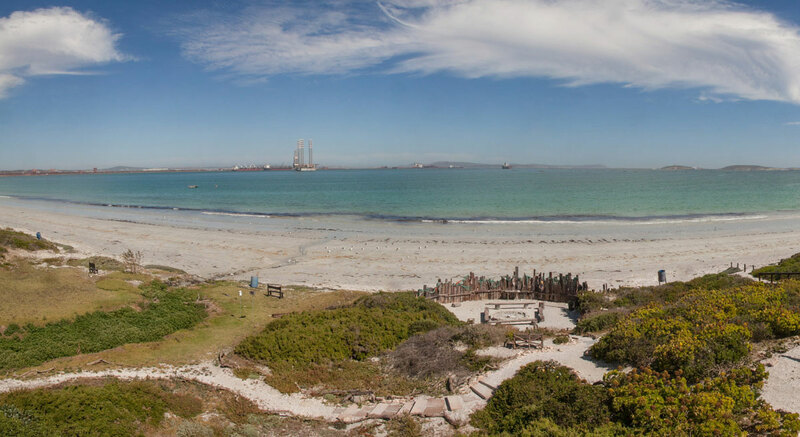 The weather conditions in Saldanha Bay are perfect for kite surfers especially during the windy season from November to January. In January and February, the Kite Surfing Cup and the Downwind Dash Regatta are held here. From February to August the flat waters in the morning make this heaven for SUP, kayaking and canoeing. If you own a boat or jetski, Blue Bay lodge has launching facilities so bring your toys and come and play. If you are not sporty that way, bring a tube, lilo or anything that floats, and your buckets, spades, beach balls and sunblock. 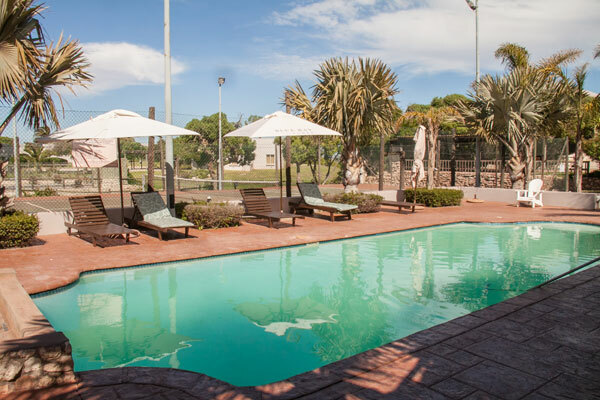 Blue Bay Lodge provides the space and chilled vibes to enjoy nature and reconnect as a family and to have a whole lot of fun in the process. There are no tourist traps here. No traffic, no inflated prices, and no rush. 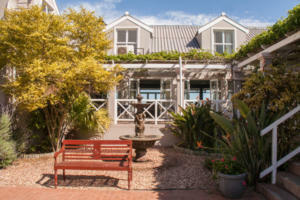 Blue Bay Lodge is dog-friendly for visitors staying in the self-catering cottages. There is live entertainment on first and last Friday of the month. 17 Deluxe en-suite rooms at the lodge. 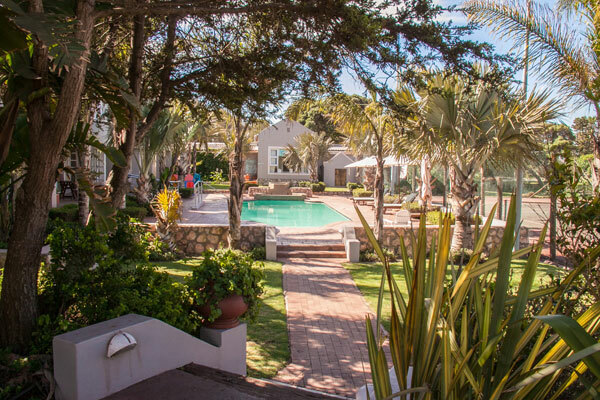 14 fee standing self-catering, serviced cottages. 16 semi self-catering units. Blue Bay Lodge is an ideal venue for weddings, conferences and group events. 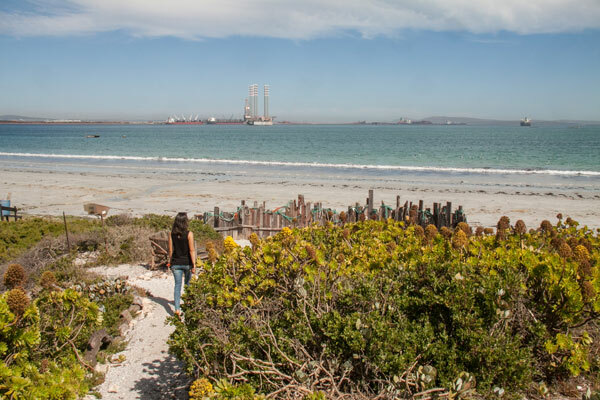 Base yourself at Blue Bay Lodge and explore Saldanha Bay and the surrounding area, part of the West Coast Way Foodie Route.